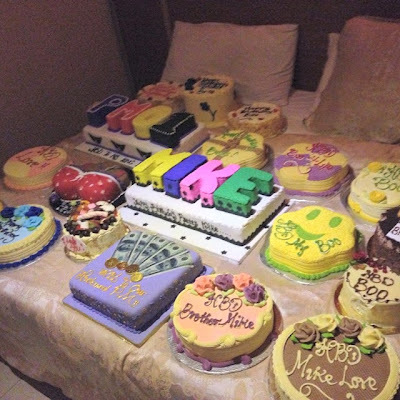 Socialite Pretty mike of Club Uno 's Birthday cakes' photo is setting social media Agog!! You know what they say about Money attracting the ladies?? 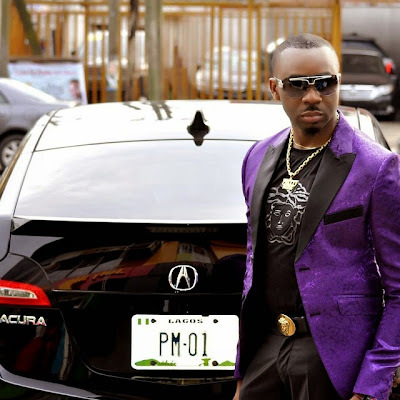 well socialite Pretty Mike of Club uno celebrated his birthday and he got loads of cakes..I mean these photos are kinda trending @ the mo..
Why you say?? Have a look!.. The thing is there are so many "My Boo" My Love" cakes..In total I counted 18 cakes and the majority are the "My Boo" "My Love"
And guess what he even acknowledges them side chicks..see below..